Mo./Ma. February 18th 2013: Volkseten Vegazulu, The Black Fish Benefit, 19:00 pm. The Black Fish is an international marine conservation movement on a mission to end the industrial overfishing of our oceans. Through investigation and action we work to expose and challenge illegal and destructive fishing practices. Our grassroots campaigns and educational projects are aimed at empowering individuals to get actively involved in conservation work and help build grassroots citizen-led conservation communities. 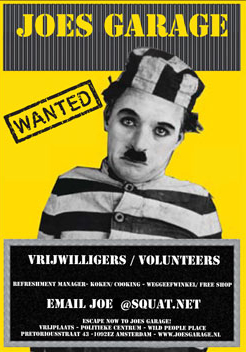 Volkseten Vegazulu is a people’s kitchen, every monday and thursday, 19:00 PM, vegan food for 4€ or donation. 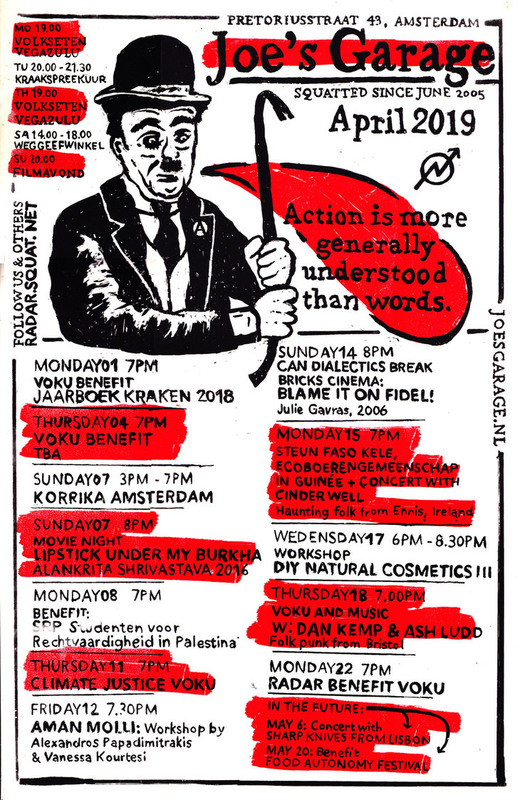 All benefits go for social & political struggles. No reservation.